All rights reserved. 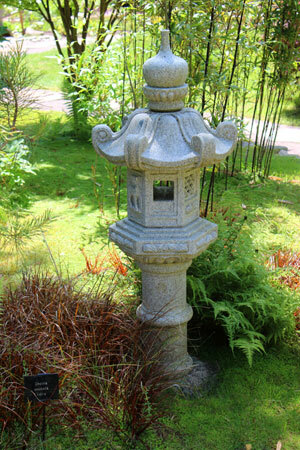 You should note that not a single element of this www.japanese-garden-design.com website may be reproduced, copied, stored in any way or transmitted by any means, without first obtaining the written permission of us here at Japanese Garden Design. This work is currently protected by UKCS Reg. no. 249412, as well as by Copyscape. Our company continues to work with a highly experienced, trained legal team, together with Google and Internet Service Providers, so that we can successfully monitor any breaches of our copyright. This includes small phrases, copied sentences, paragraphs and any individual pages. We simply don't tolerate our own text and photos being copied in any way, it is just not on! Do note that we have closed down offending websites in the past. Both our writers and photographers have worked incredibly hard to create www.japanese-garden-design.com and it is our sole property - nobody elses! Please do respect this. You should also note that is order for any website to perform well in search engines such as Google, it is essential that you have original content, both words and pictures. If you copy content, your website won't ever achieve good web traffic, because of the SEO penalties that will ultimately be enforced. WE WILL initiate legal action if we need to, reluctantly of course. Thank you for your help and we do hope that you buy at least one or two Japanese maples, and a nice shiny new spade so that you can go and dig a koi pond in your garden, next to your new maples. A purple-leaved acer palmatum 'Bloodgood' would be particularly nice if you have the space!